Few weeks after 9mobile launched their YouTube hourly plan, MTN NG has secretly launched theirs in two different plans unlike 9mobile that got just one plan. 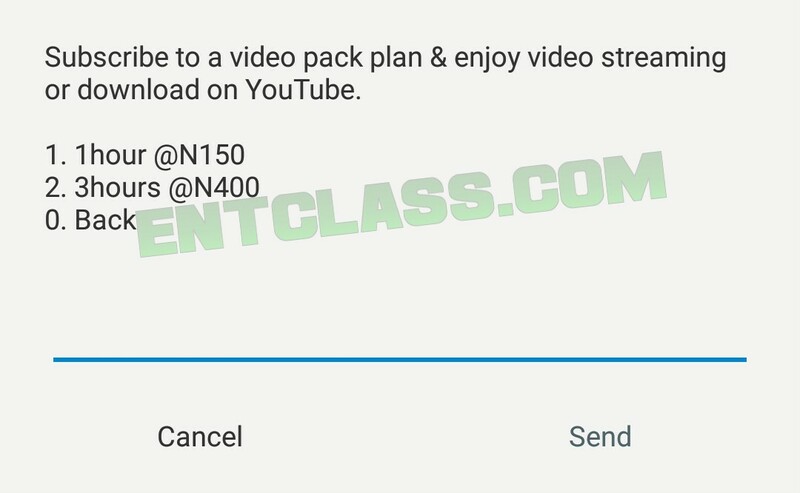 MTN YouTube hourly plan is the newest plan on the network that allows you stream only YouTube videos, or even live stream shows directly on YouTube only. 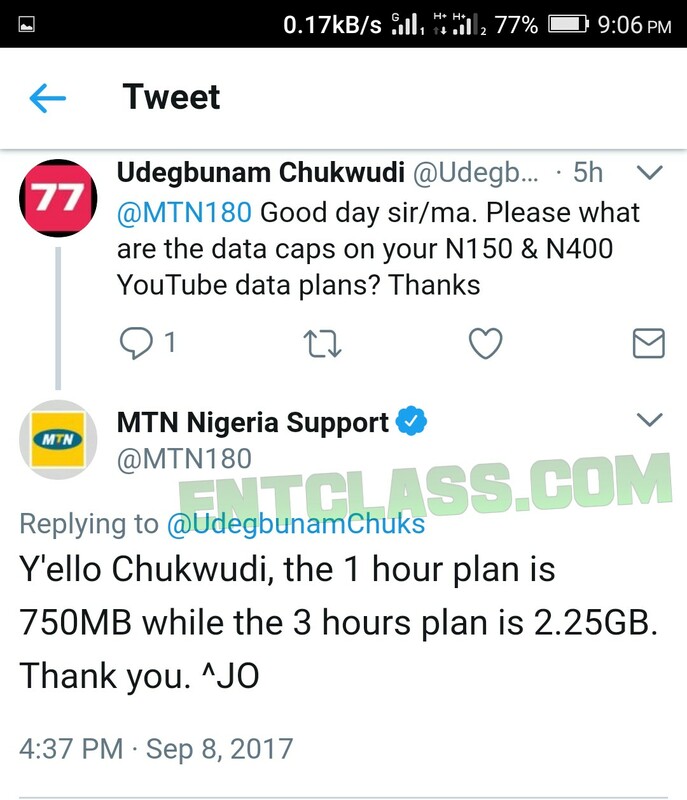 Like i said earlier, there are two plans available on MTN YouTube streaming offer. Though they are quite affordable. 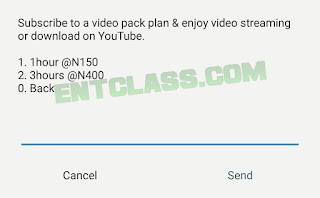 With N150 naira, you can stream YouTube videos for 1hour, while with N400, you can stream YouTube videos for 3hours. But wait, there's more! Are these plans really unlimited or data capped?. Unfortunately, these plans are not unlimited. They are capped. 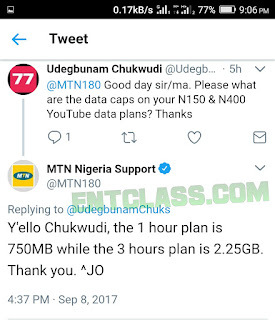 Y'ello Chukwudi, the 1 hour plan is capped 750MB while the 3 hours plan is capped 2.25GB. Thank you. JO. So, what are your thoughts? Are the price worth the data capacity? Let's hear you via the comment box below. Please help share this post on socials. It's not worth it. This is 2017. Data should be close to nothing. But it seems like it's getting more expensive and this capping ain't helping. Why cap hourly plans? After all your network isn't as great as that. This is good and impressive. So far this is not unlimited, it is still not good. We need more than this.. 😔.. Any news about glo?? Sir is there any tweak to make it power all apps?